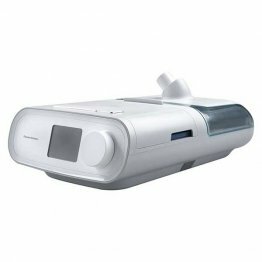 Patient Sleep Supplies > CPAP Machines & Humidifiers > CPAP machines at PatientSleepSupplies.com. 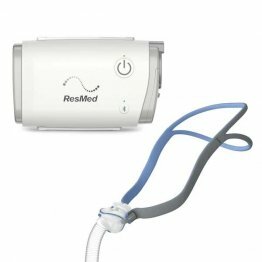 CPAP stands for continuous positive airway pressure and is used as an effective treatment against the sleep disorder obstructive sleep apnea (OSA). 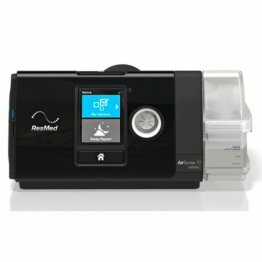 CPAP applied to the OSA patient will the patient sleep by allowing the patient to breath better while sleeping. 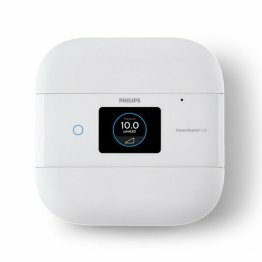 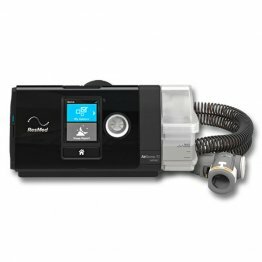 A CPAP machine generates the air pressure for CPAP therapy. 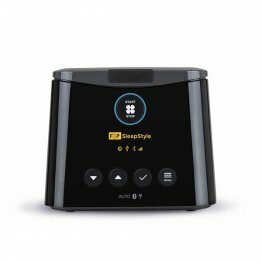 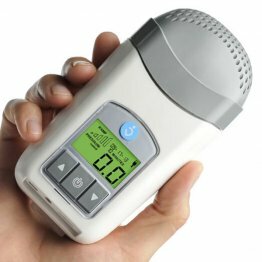 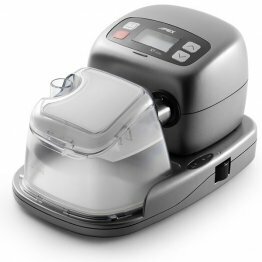 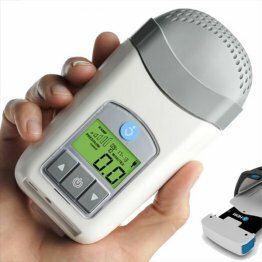 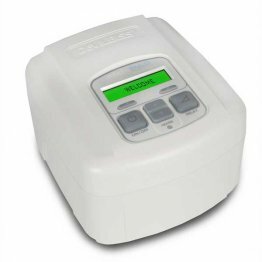 PatientSleepSupplies.com carries many models of CPAP machines for your sleep therapy.